Thanks to a new crowd sourcing website you can now find out how long you can expect to wait to receive your passport following an application. User data is gathered via Twitter and also their website which is then used to work out a current average for passport renewals, first passport and child passport. 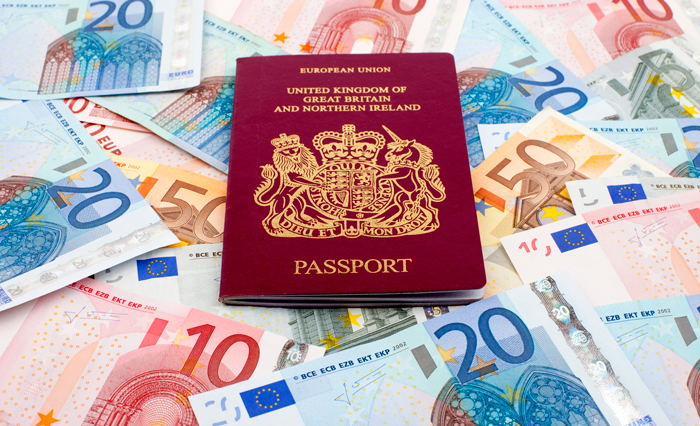 The service is available for US and also UK passports. As well as the crowd sourced passport waiting time the website shares passport information, travel tips, latest news and offers from travel partners. Waiting for your passport, especially if you have left it till the last minute, is very stressful. Whilst the figure is not guaranteed it does give you some idea of how long you should expect to wait. The figure is for standard applications rather than expedited which is available for people who require a passport urgently. Processing times for US passports are currently being updated.